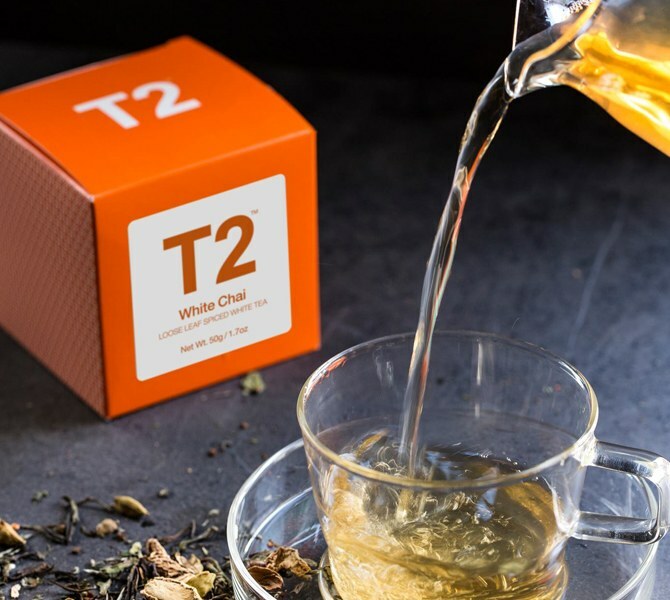 Student Discounts are only eligible on tea, take away tea (including T2Go and RTD), teapacks and Travel flasks (excludes all accessories, teawares, gift packs & food). Discounts are available on full priced tea and teapacks sold in-store. These discounts are not available online. Discounts are not eligible for the purchase of gift cards. T2 reserves the right to refuse any ID that it deems to be invalid or fraudulent. The discount may not be exchanged for cash and is non-transferrable. T2 reserves the right to cancel this offer at any time.